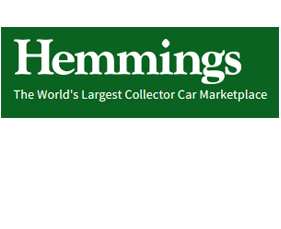 Hemmings Motor News was founded by Ernest Hemmings in Quincy, Illinois, in 1954. The first issue consisted of four pages, and 500 copies were sold at 50 cents per copy. Today, Hemmings has more than 219,000 subscribers.